Selected JFAUK Team Only. Dates TBC. 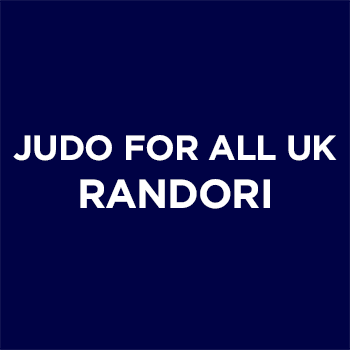 London Randori session for all judoka from any organisation. Please bring a valid judo licence and wear a white judogi. International Tournament in Bilzen, Belgium for selected JFAUK members only. 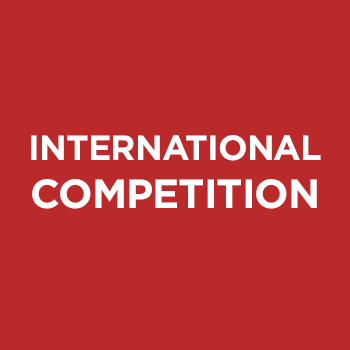 Miyazaki International Cup held in Thessaloniki, Greece. Selected JFAUK members only.